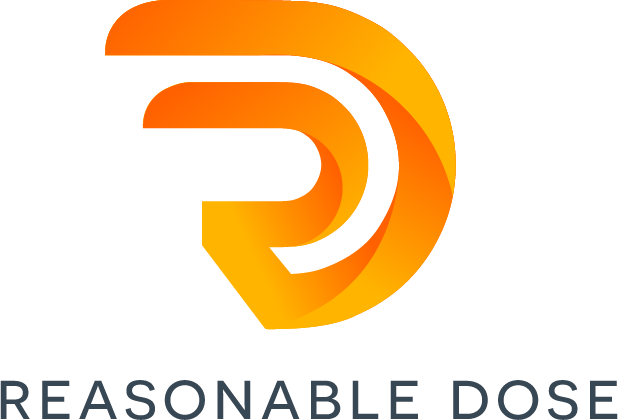 The ReasonableDose.com has a Vlog. We post on YouTube mostly. Here’s where you can find us. Here’s our 1st Video…I’m excited so I’m posting it here too! Next story Will WHITE kids be allowed to wear Black Panther Halloween costumes?